FREE Sign Up • Forget Password? 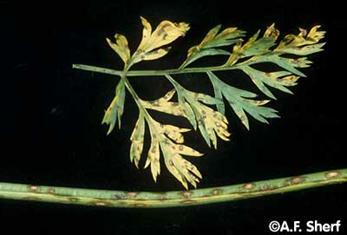 Two foliar blight diseases of carrot are common in Ontario: Cercospora leaf spot (Cercospora carrote) and Alternaria leaf blight (Alternaria dauci). Cercospora leaf spot can be appeared on both leaf and petiole as a small brown spot. Alternaria leaf spot generally does not infect petiole and symptoms on leaves are characterized as brown spots surrounded by yellow hallo. Both pathogens can survive in crop residues. 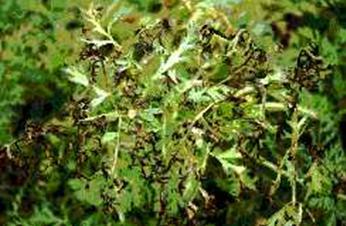 The disease is polycyclic and favored by high humidity or wet period and warm temperature (17-27°C). 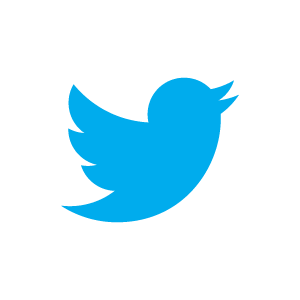 ** Site-specific weather-based advisory and decision support tools for fungicide timing is available to registered users. Registration is FREE. How to access TOMcast™ and other crop management tools at www.vegtools.ca?